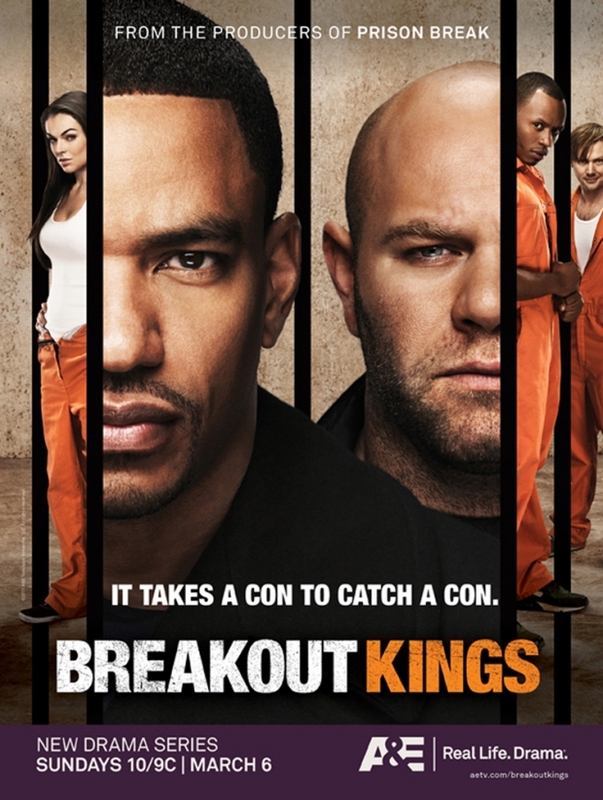 This integrated campaign was for a new scripted series on A&E, Breakout Kings. Being a new show, and scripted content being new to the network – we had to come out all guns blazing. It included innovative media buys, OOH, print and broadcast. The campaign delivered more viewers than targeted and won several awards including 1 Gold, 1 Silver and 2 Bronze PromaxBDA awards.